Jeremiah prophesied of our Lord and Saviour Jesus Christ. A true prophet of God is often despised, because he speaks God’s Word and God’s Word is Truth, and His Truth is sharper than any two edged sword. 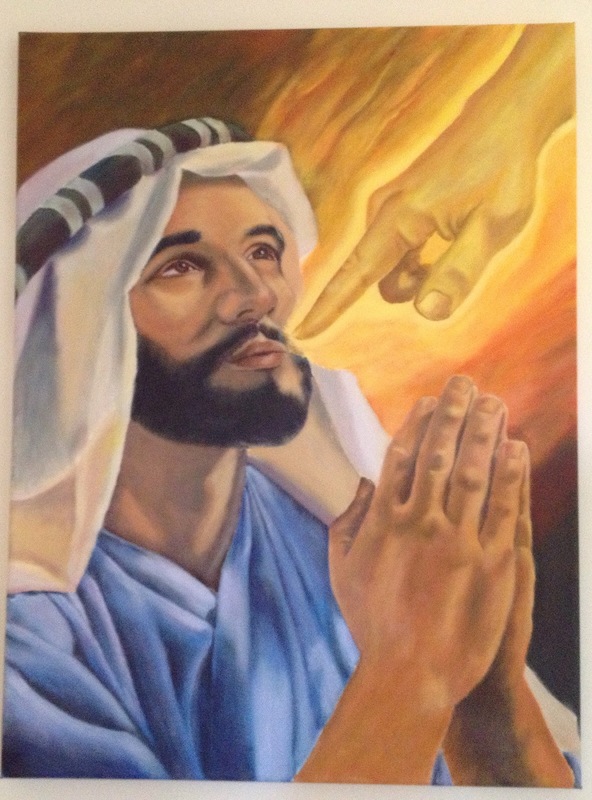 That was Jeremiah, a young man whom God used to prophesy in a most difficult time. Very few prophesy Truth. It takes boldness, trust and faith in God. He has called many to speak the truth in these last days but they hold back His Word because of fear, and many compromise it to please others. God called Jeremiah to prophesy to a stiff necked generation. I cannot even begin to comprehend how difficult that must’ve been for him. At times Jeremiah wished that he was not even born, because many persecuted him for speaking the truth. Even so called ministers of God. Jeremiah a young man that God used to prophesy lived in a time like Sodom and Gommorah. A time that is no different from what we are living in, in these last days. There are few men and women of God who faithfully serve the Lord, but many do not. I cannot emphasise enough that Jeremiah was a young man. God called him, but he was afraid. Why should The Lord call you at such at time as this? It is said that God is not a respecter of persons, but I also believe that He is not a respecter of situations. Imagine The Lord is telling you to speak during a time of captivity. He calls you when He wants, and whenever He pleases. Situations do not hinder God. So never see your age as a hindrance. 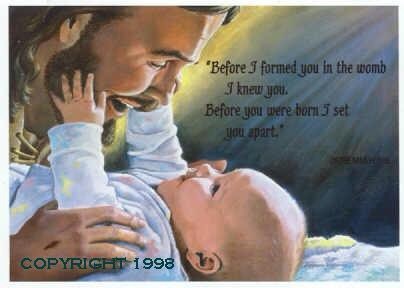 He said to Jeremiah that He knew him even before He was formed in his mother’s womb. God is raising up leaders, prophets, pastors, and teachers amongst the youth. Believe He has called you at such a time as this. Jeremiah was afraid, but He still believed. He did not give up, he trusted and obeyed God and God never left him. Prophecy is not of the flesh but of The Spirit. If His Spirit does not go before you, then you must not go before Him. But that’s what many did then, and they are still doing it now. Many do not wait to hear from The Lord. Jeremiah obeyed God, despite the circumstances he was in despite the many false teachers around him. Jeremiah the young prophet waited on God, and he could not but help to utter the words in which The Lord put in his mouth. That is what is needed in these last days. 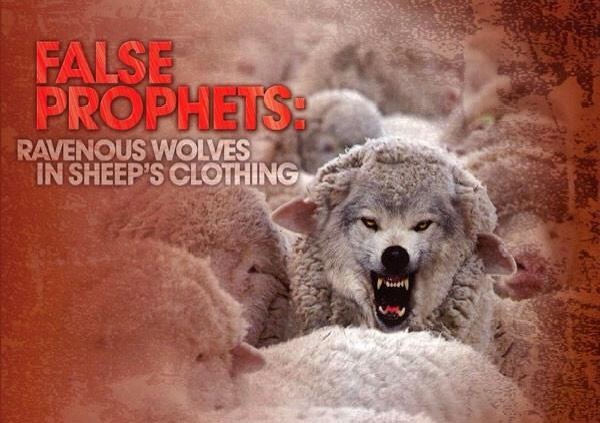 In these last days be very weary of false prophets, for there are many. These false prophets will either tell you what your itching ears want to hear, or they will confuse what is already familiar to you which is of no use to you, instead of confirming the Word of God in order to help you. Be very very careful of false prophets be discerning in Spirit, and do not be so easily deceived. The work of The Lord should not be easy, it shouldn’t because you are called to speak that which is not pleasing to the world. The world does not want to hear that what they are doing is wrong, and that if they do not turn away from it they will go to hell. We have been called to bring lost souls to salvation, not to sugarcoat the gospel to please them so we can lead them to hell. We have not been called to lead people astray. God called Jeremiah the young prophet to warn His people, so that they might return back to Him. They try to erase what God said to try to suit the times.They say we must move on. No! You must move back to what God said. We are all responsible for our own salvation, God said we must work it out with fear and trembling. God will judge false teachers, and prophets. God is not pleased with teachers that teach their own inspirational Word instead of The Word of God. God is not pleased with prophets that lie that tell of false dreams so that they can get into your pocket. God is not pleased with believers that only know God as their bank account, but fail to recognise Him as The Lord over their lives. God is not pleased with preachers that always preach prosperity but never salvation. God is not pleased with preachers that are more interested in being friends of the world than being friends of God, they compromise. God is not pleased with the compromising church. God is not pleased with the pastor that hinders the truth from his congregation in fear that he may lose his members. Be very careful for God is watching, Jesus is very close, and God’s judgement is very near. I have come across preachers that only ever preach on prosperity, and make you feel guilty for not having the huge amount that they claim The Lord has instructed them to ask the congregation to give. I have come across prophets that only pray if you pay, if you don’t pay the great amount that they have asked for then apparently they do not have a Word from God for you. Excuse me?! Where exactly is that in the bible? No teacher, preacher, prophet ever scammed a child of God. Offerings, sacrifices, and tithes were made according to what the people had they gave and The Lord saw their hearts. I have come across preachers who come to preach about material things, they come to boast to dampen your spirit instead of coming to preach God’s Word to uplift and convict your spirit. What is going on?! Be very aware in these last days, do not allow anyone to deceive you. I have come across television evangelists who claim that there is power in material things. I was watching one of the God channels a while back, and there was this ‘prophet’ who had a handkerchief, this handkerchief had a £50 note on it apparently if you use this handkerchief you will prosper.😳😒 What are we allowing in the body of Christ? How can we allow people to make a mockery of the gospel? I’m very careful of what preacher or prophet I listen to or watch. I’m even careful of the gospel music that I listen to, it’s not every gospel song that ministers to my spirit. In fact a lot of gospel music these days are ministering to the flesh. There’s gospel music that I used to listen to because it sounded like the world, and at that time I was trying to give up on worldly music so hearing beats and tunes that entertained my flesh is what I enjoyed, I didn’t really care for the ministration part of it. I liked to hear gospel music that sounded like the world. Now I don’t really listen to gospel music that’s not edifying my spirit. In fact there’s not much gospel music that I listen to nowadays, just a few. Gospel artists either don’t want to be labeled, or they are so focused on reaching the mainstream that they water down the gospel, or they wish to collaborate with the world. It’s just all so long and confusing. Never did I read that Jesus and His followers mixed the world with the gospel. We have been sent to preach the good news and that’s it, not to compromise to bring the world to salvation. Conviction is something that only our Lord Jesus Christ can do. You know I am so tired of seeing servants of God being more interested in fame than they are bringing lost souls to salvation. The world needs salvation in these last days! If you are doing God’s work then you better do it for God, and not to please man. I’m not interested in who your famous friends are, just do what God has called you to do. Being asked about who goes to heaven, and you can’t answer it then why should I call you a pastor? Titles are given so easily these days, God is watching you. Pride is so dangerous, it can easily be infected in anyone that becomes so well known. Be very careful.